The Duke of Edinburgh Award scheme is open to young people between 14 and 24 years of age in the UK and across the world. The three levels, Bronze, Silver and Gold comprise of four sections each – volunteering, skill, physical and expedition, plus an additional residential section at Gold level. The award provides opportunities for young people to develop new skills such as leadership and teamwork, it pushes them to work outside their comfort zone and broadens their life experiences. Many young people undertake the award through their school or youth club (Scouts, Brigades, Guides, Army Cadets etc. ), some partake through local council run centres. This section is the one that tends to live long in the memory of those who have completed the award. 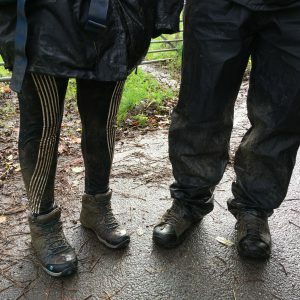 Tales of camping in muddy fields, long wet weekends hiking with backpacks, and feet covered in blisters are the most popular. But despite the temporary hardship of the expeditions the stories are told with a wry smile, and the sense of accomplishment is clear. Long term friendships are built in adversity and the lessons in teamwork and leadership learnt on expedition have a lasting impact on participants’ lives. 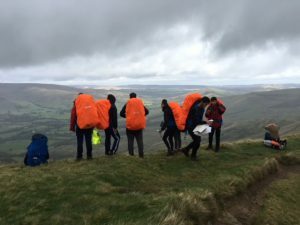 RockRiver Expeditions is a Duke of Edinburgh Approved Activity Provider (AAP) which means we can facilitate the Expedition section at all three levels. 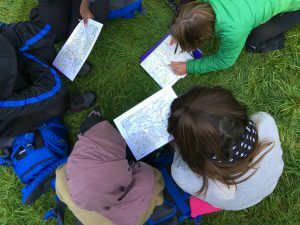 We run expeditions for schools and groups, provide staff for schools and groups who need support, and run Open Expeditions of our own. We are also both Accredited Expedition Assessors so work with our own groups and others to assess groups across the country. We offer training weekends, Practice Expeditions and Qualifier Expeditions so participants can complete the full section with us. There are occasions when young people will be unable to complete their Expedition section with their usual group. Perhaps due to illness or injury, unable to commit to the dates offered, exam preparation takes precedence and so on. This is where Open Expeditions come in. 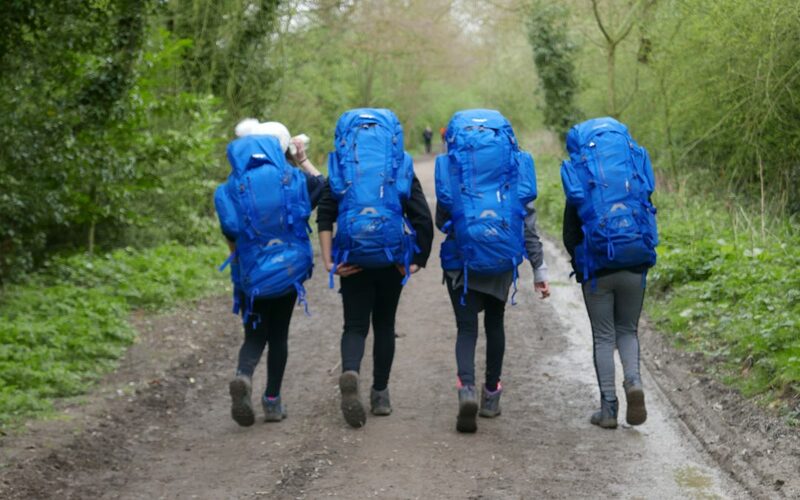 By joining an Open Expedition a young person will be teamed up with other participants on the same level of the award and will be able to complete the Expedition section outside of their usual group. On a RockRiver Open Practice Expedition (Silver) we spend the first day training the group to ensure that all participants are working at the same competency level. This includes essential expedition skills, navigation, route planning, camp craft (putting up tents, cooking) and meal planning. On day two the training continues but our instructors are looking for the group to become more independent in their decision making so that on days three and four they can be remotely supervised as they follow their planned route. The Open Qualifier Expedition (Silver) starts with a day of refresher training and planning before the group sets off for three days and two nights on a planned route. They are under remote supervision by our instructors during this time and will meet with their Assessor at a number of checkpoints. They are required to complete an Expedition Project (Aim) and present this to the Assessor at the end of the weekend. The Assessor then completes the final report directly into the participants eDofE account online. 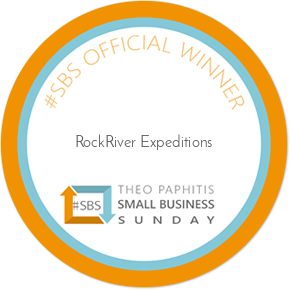 So if you think a RockRiver Open Expedition could be what you or someone you know is looking for, further details and dates can be found here. Please get in touch if you have any questions info@rockriver.co.uk We’d love to hear from you, and to make your Expedition happen for you. This sounds like such a great experience for these young people. Hope it was a huge success and there are many more too! I have many fond (and hilarious!) memories of doing the DofE expeditions! It’s such a great thing for teens to be involved in. I’m kind of gutted that I’m too old now!